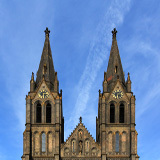 Prague’s churches and cathedrals dominate the skyline of this fascinating city. 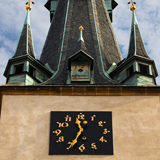 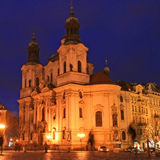 Prague boasts some of the most beautiful Gothic and Baroque churches and cathedrals. 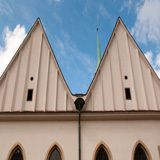 However, Prague can also offer you some amazing modern sacral architecture.